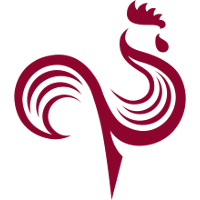 The Paris Eternal	 Paris Eternal OWL Rank #14 HyP Damien Souville flex support Finnsi Finnbjörn Jónasson off tank SoOn Terence Tarlier dps ShaDowBurn George Gushcha dps BenBest Benjamin Dieulafait tank Kruise Harrison Pond support have announced the promotion of Féfé	to the role of head coach in the team. 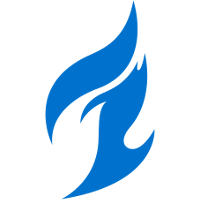 The head coach role was vacated by daemoN	, who left the Eternal to join the Dallas Fuel	 Dallas Fuel OWL Rank #8 uNKOE Benjamin Chevasson flex support NotE Lucas Meissner off tank aKm Dylan Bignet dps ZachaREEE Zachary Lombardo dps OGE Son Min-seok (손민석) tank Closer Jung Won-sik (정원식) support as an assistant coach. Féfé previously served as a player development coach for the Eternal. 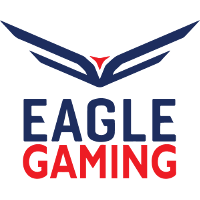 Prior to entering the Overwatch League, he worked as an analyst for Eagle Gaming	 Eagle Gaming Inactive . KyKy	and Seita	will continue their roles as assistant coaches under Féfé's leadership. After a hot 2-0 start in Stage 1, the Eternal quickly cooled off and finished 3-4 by the end of the stage. They had a 9-17-2 map record across the entire stage. 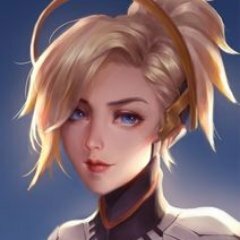 Paris Eternal's first match of Stage 2 will be on April 4 against the Guangzhou Charge.